With the progression of spring into summer, the non-breeding bird migrants start to arrive from distant climes which makes for prime birdwatching. It’s also the start of the short summer rains which brings abundant foliage and lush landscapes. Just before the clouds burst, animals congregate around whatever surface water they can find making the competition for space great and the bush drama exciting! 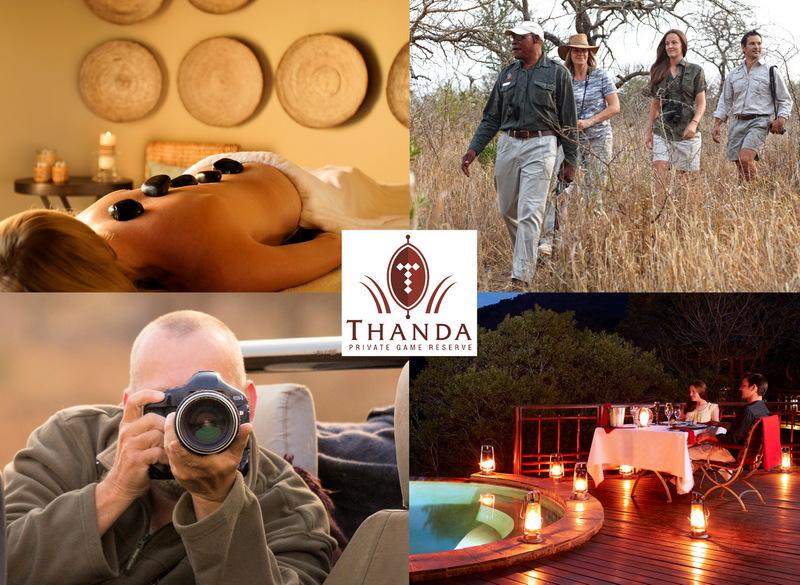 For reservations call us now on +27 35 573 1899, email us on reservations@thanda.co.za or just fill in the form below and we will get back to you as soon as possible.